There are now twice as many students with disabilities enrolled in postsecondary education than there were in 2002-2003. Students with disabilities make up 8.8 per cent of postsecondary students, which totalled 54,300 students last year. Enhancing funding for students with disabilities in colleges and universities supports the government's economic plan for Ontario. The four-part plan is building Ontario up by investing in people's talents and skills, making the largest investment in public infrastructure in Ontario's history, creating a dynamic, innovative environment where business thrives and building a secure retirement savings plan. 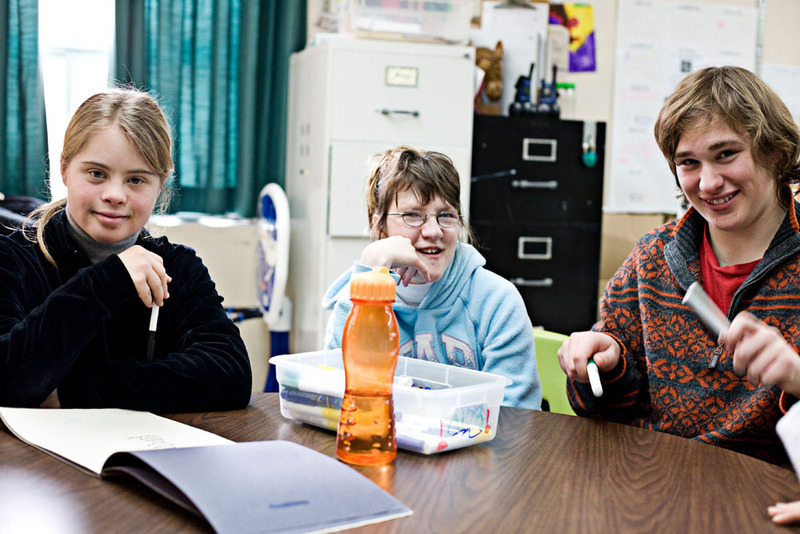 In 2013-14, $48 million in funding was provided to assist students with disabilities succeed in postsecondary studies — an increase of more than 45 per cent since 2002-03. This document was published on June 23, 2015 and is provided for archival and research purposes.